All Koosharem homes currently listed for sale in Koosharem as of 04/23/2019 are shown below. You can change the search criteria at any time by pressing the 'Change Search' button below. If you have any questions or you would like more information about any Koosharem homes for sale or other Koosharem real estate, please contact us and one of our knowledgeable Koosharem REALTORS® would be pleased to assist you. "Welcome Home! This piece of heaven found in Grass Valley is right in the middle of a fully functioning farm with 2 large pivots, water rights, native grazing pasture, artesian well, literally the whole package! The owner has lived on and cared for this land over the last 50+ years, and is looking forward to handing his legacy over to the next owner. 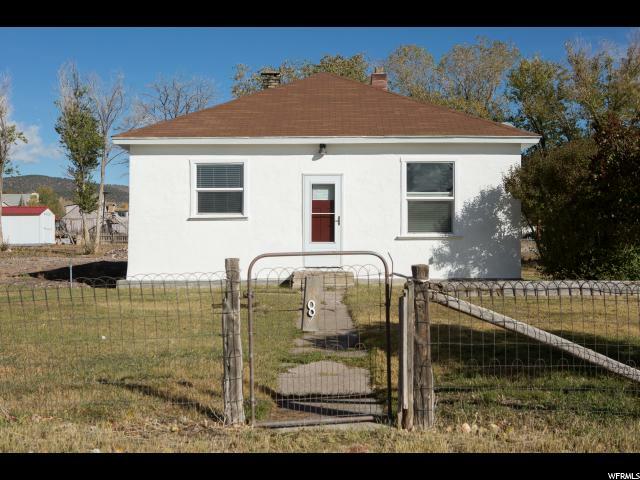 Come see and feel the beauty that surrounds this well-cared for property! Square footage figures are provided as a courtesy estimate only and were obtained from county records . Buyer is advised to obtain an independent measurement. Go to elevatingutahliving.com for great aerial pictures of the land." "This home has WOW factor 3 bed 2 full bath 1700 sq ft. With a MASSIVE garage 30x34 1020 sq ft. plus a 8x34 270 sq ft. loft with a pull ladder for access. This home also has electric,water and septic hookups for trailers the electric hookups are 2 50amp plugs plus 2 110v standard plugs. 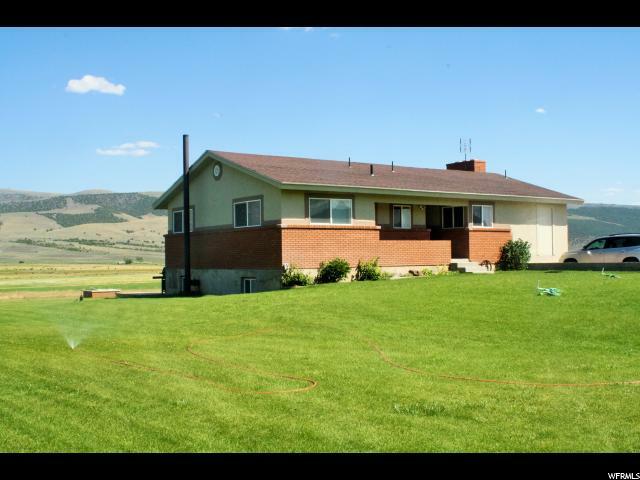 This will allow you to have as many friends and family stay over as possible to enjoy the vast wide open country. 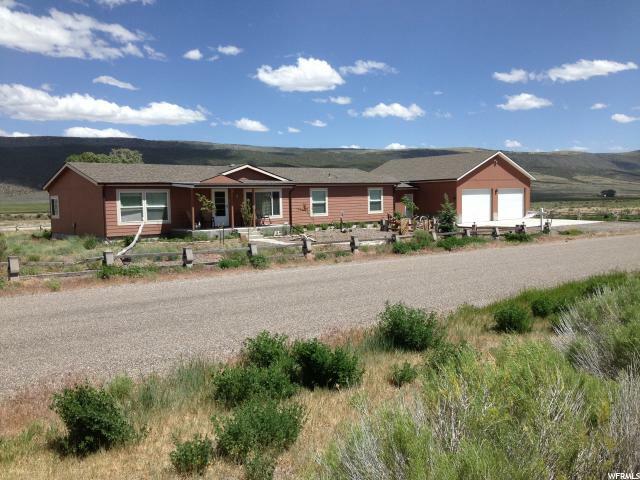 Backyard access to hundreds of miles of ATV trail riding, and 15 minutes from Fish Lake. The kitchen is very open with an island tons of cabinets and a pantry. Open concept floor plan with a fireplace that can be enjoyed from multiple rooms. This home boasts 3 covered porches that each have their own beautiful view. Very well kept move in ready home do not miss out on this fantastic opportunity. Square footage figures are provided as a courtesy estimate only and were obtained from County Records. Buyer is advised to obtain an independent measurement." "This darling cottage is the perfect getaway. The home has been fully updated. New foundation, flooring, plumbing, electrical, septic and more. Sits on .55 acre with 1 share of Koosharem irrigation. Close to Fish Lake, Capital Reef and Bryce Canyon. Purchase includes tax ID 2-K11-17 .03 acre on west side of property. "